Blog | Page 3 | CRE Green creates the rare opportunity for you to use the SUN to heat/cool & power your home! 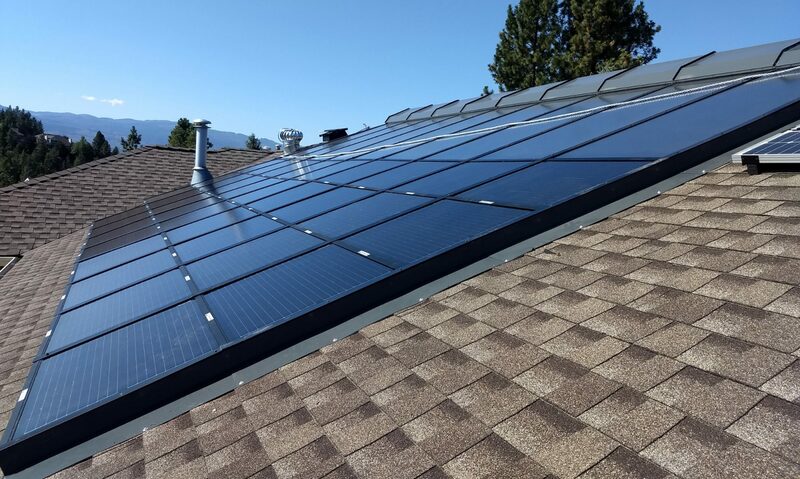 After purchasing this existing three-level house at 727 Cassiar Cres in August 2017， having applied for the renovation permit and much preparation work being done, here comes the first day to convert this house into an energy saving residence, by incorporating as much our all-in-one solar green system as possible.  Welcome to Create Solar, a site prepared for home owners, home builders and property developers who are concerned of reducing energy cost and increase profit margins.